Thankfully, these moments are few and far between. 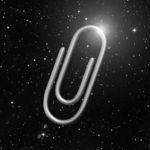 For the most part, Universal Paperclips revels in its complexities despite its simple interface. 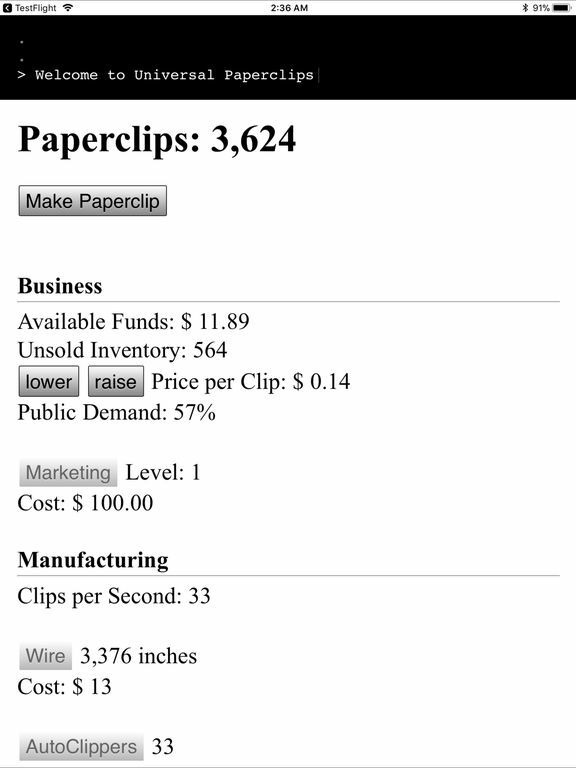 It’s a game you can optimize and strategize over to no end if you like numbers or a game you can just push buttons on until something works and you win.